Ah, Teenage Mutant Ninja Turtles. I can probably sing the theme song, if you want --and not that crappy new stuff. I'm talking pure, unadulterated, 1987 choice-cut awesome. Too late. It's in my head now, and it will reside there for the duration of this post. 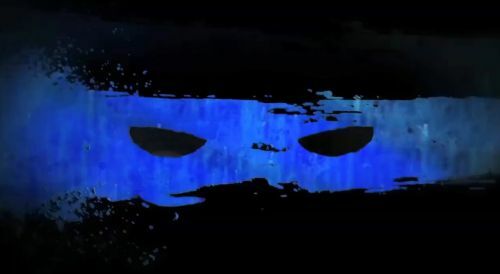 Activision just announce a new TMNT game. 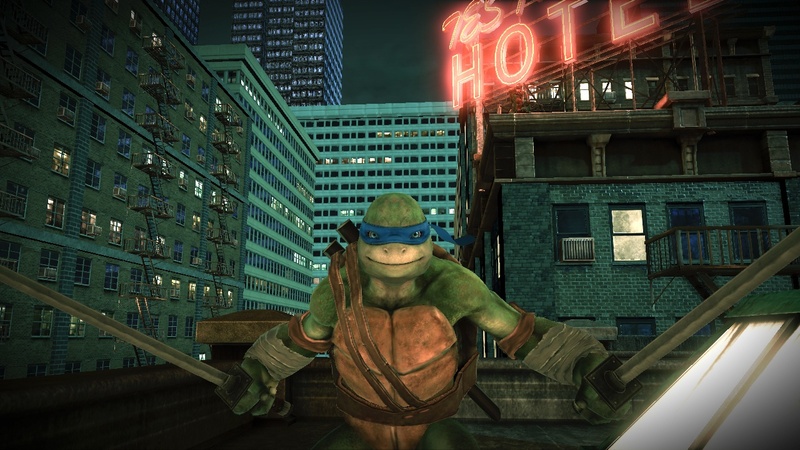 Teenage Mutant Ninja Turtles: Out of the Shadows will be available for digital download on the XBLA, PSN, and PC later this summer. 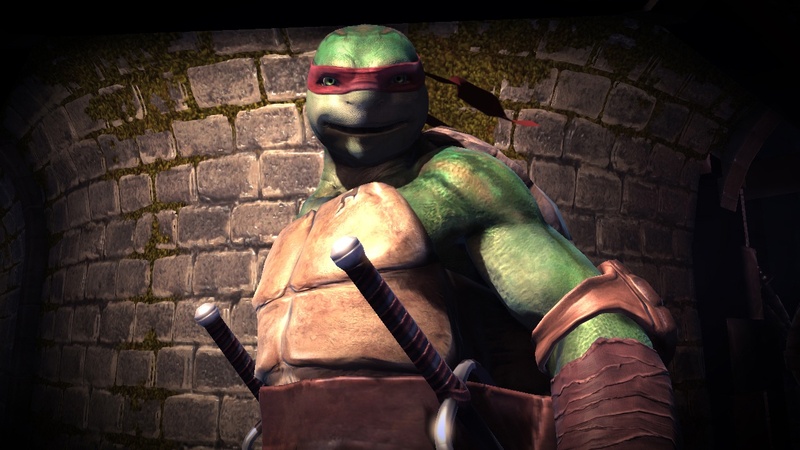 Four players can don the reptilian shells of Leonardo, Donatello, Raphael, and Michelangelo in four player online co-op. 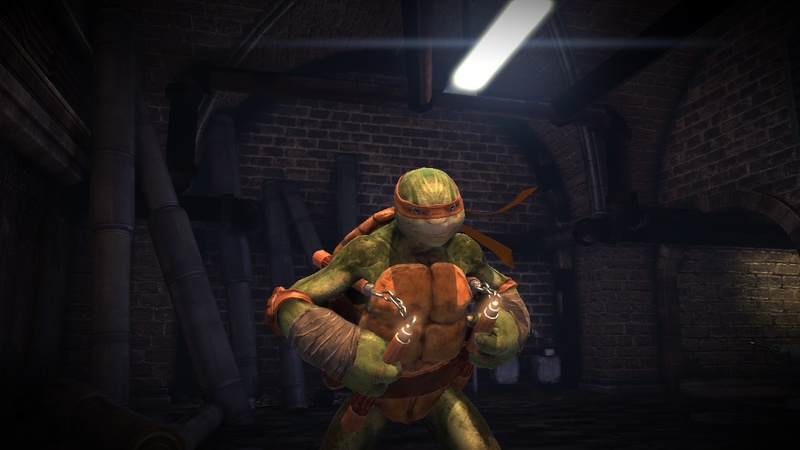 TMNT: OS will be a brawler, naturally. Since there's a "Nickelodeon" logo on the trailer, one would assume that the game will be based on the latest iteration of the series appearing on the children's network. But these mutants don't look like those mutants. They look... turtle-ier? Check out the video and see what I mean. If you want to get a closer look at the heroes in a half shell you can get an eye full in the gallery below. They kind of creep my out. Raphael looks like he's peering into my soul. I don't really care what they look like, as long as the gameplay is awesome. 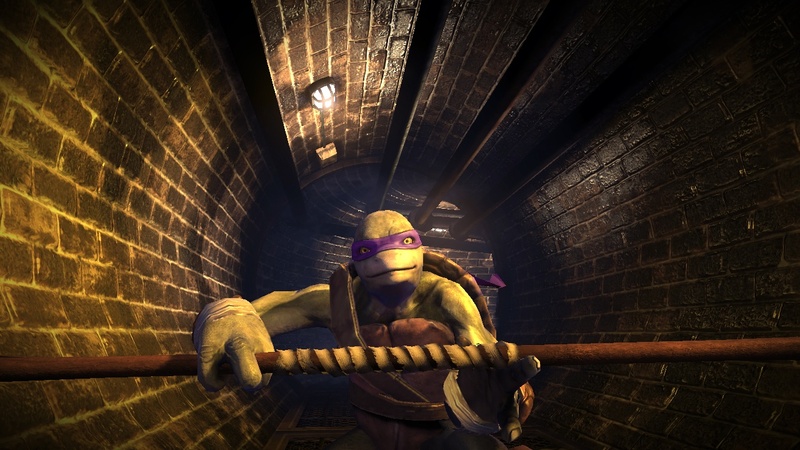 Teenage Mutant Ninja Turtles: Out of the Shadows supports four player online co-op. We contacted the PR firm who distributed the press release and inquired on whether or not local cooperative play would be supported. If we get any more information we'll let you know.